If your head is forcefully slammed into another object repetitively or with enough force the consequences to your health are likely to be negative. The subject of concussions has enjoyed a recent upswell in popularity as a result of all the media coverage concerning their involvement in the National Football League. Despite all this attention however, concussion (also known as milt traumatic brain injury–mTBI) remains relatively poorly understood. One of the biggest reasons for this lack of understanding is that the vast majority of concussion research is focused too narrowly on the brain as the sole cause of the many and varied symptoms associated with the condition. 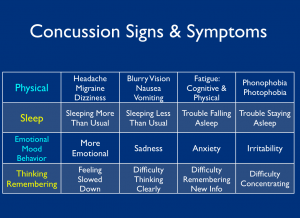 A severe concussion can result in bleeding in the brain. Emergency cases like these require that the brain be the sole and immediate focus because permanent injury and death can result if the pressure inside the skull is allowed to increase. The vast majority of concussions however, involve no overt bleeding in the brain. In fact, close to 40% of people experiencing a mild brain injury never report it to their doctor. Resolving the immediate effects of concussion, and, most importantly, avoiding the potentially devastating long term impact of this type of injury, requires a shift in our focus from the brain to the junction that connects it to the rest of the body. McMahon’s doctors (who are actually upper cervical chiropractors despite the fact the the documentary avoids mentioning this) are talking in this video about something called cerebrospinal fluid (CSF). CSF surrounds the brain and spinal cord, and must be allowed to circulate freely in order to protect the fragile environment surrounding the central nervous system. One of the most important things to realize is that concussions don’t just affect professional athletes. Head injuries in youth sports, a slip and fall on the ice–really any impact to the head or neck that is forceful enough to damage the supportive structure between the skull and the upper neck can result in this type of injury. The sooner the problem is addressed, the greater the potential is for recovering completely and avoiding any long term effects. It must be emphasized however, that a certain level of respect for the importance of this subject needs to be in place in order for many of these injuries to be identified. 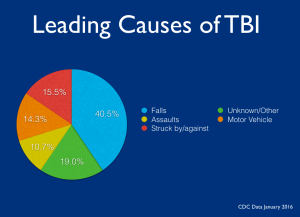 Mild traumatic brain injuries are often overlooked, ignored and left unaddressed because the individual doesn’t appear to have much in the way of any immediate pain or injury. As time passes these individuals often begin to experience minor problems such as headaches, sleep problems or foggy thinking that are difficult to connect to the head/neck injury that has since been forgotten. If the injury is never properly identified and addressed these individuals place themselves at risk for a lifetime of chronic problems and a loss of both physical and mental potential that can significantly impact their success and quality of life. Upper cervical chiropractic is a specialty within the chiropractic profession which is uniquely trained to address this type of problem. The skill and competency of the doctor is of the utmost importance when it comes to successfully resolving the cause of concussion related symptoms. At Rumsey Spinal care we specialize in a technique known as NUCCA (National Upper Cervical Chiropractic Association). The NUCCA procedure employs the most rigorous standards concerning the specificity and accuracy of the correction of the upper cervical spine, and as such we believe this is the most effective approach to addressing upper cervical injuries. 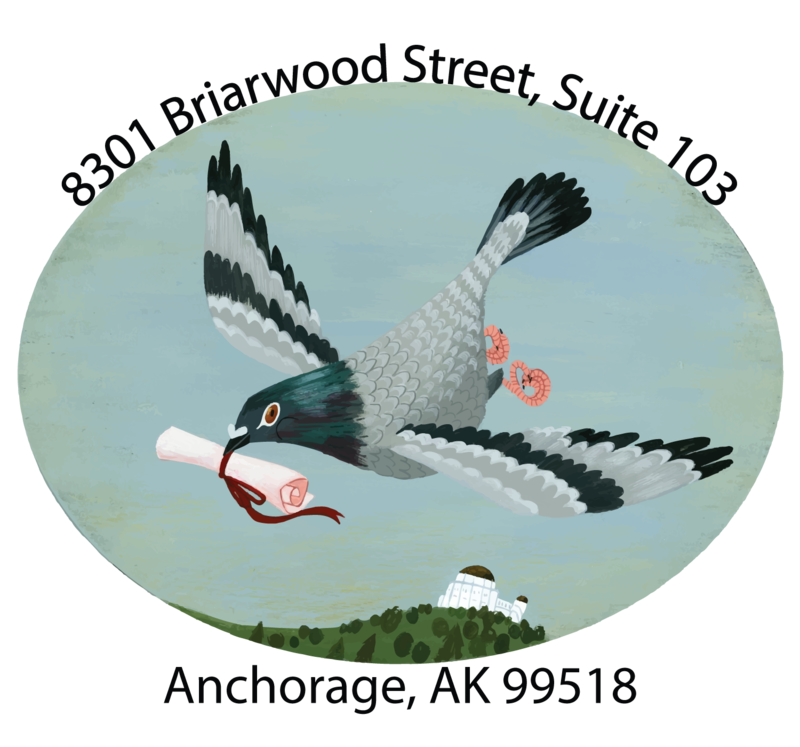 If you would like to schedule a consultation at our office to see if we can help you, please call us at 907-336-0200, or use our online contact form to send a message to Dr. Rumsey directly. →Dr. F. Alfons Schelling's work related to cerebrospinal fluid and cerebral blood flow disruption touches on the same mechanism believed to be behind the complications involved in concussion injuries. →Dr. Dr. Michael Flanagan's website has a wealth of information regarding a number of disease processes that are related to injury of the upper cervical spine.